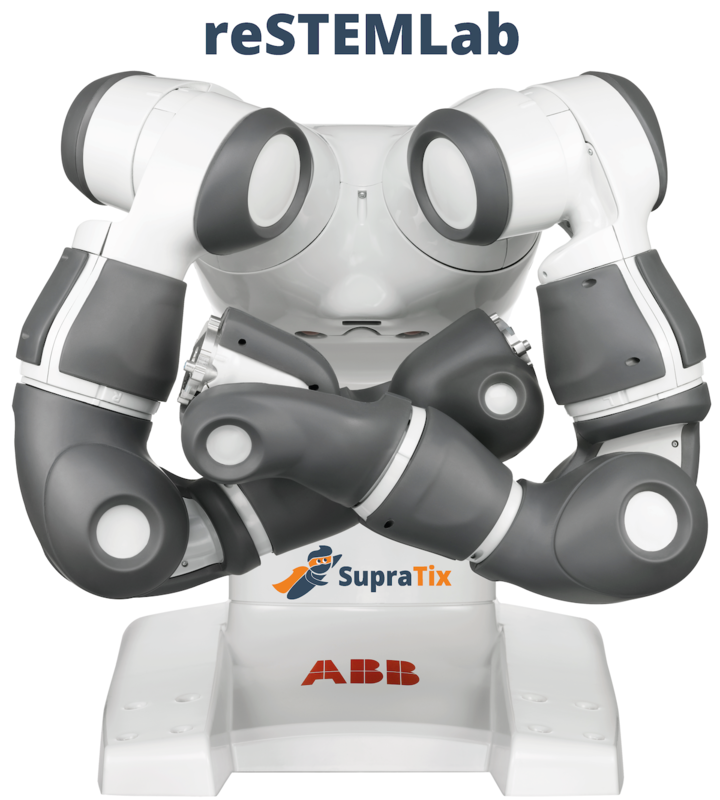 A fully automated Robot (Research-as-a-Service model) installed in the ReSTEMLab enables to make experiments from anywhere with Internet connection. The user inserts data of an experiment and makes observations live on real equipment by capturing, studying, manipulating, and analyzing rich experimental data, operated through SupraTix LernCloud. Besides experimental opportunities the user can take advantage of learning analytic tool and proprietary Learning Management System (LMS). 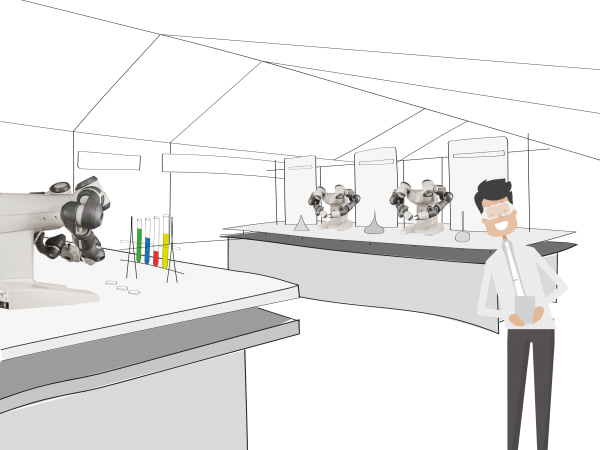 "Laboratory of the Future": reSTEMLab connects IT with real experiments, that would otherwise be inaccessible for cost or technical reasons, like safety, security or access. Initially elaborated for educational organizations the reSTEMLab has already gained interest of technology companies in terms of trainings and simulations features.